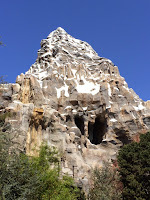 Last week, I posted an online survey, asking Disneyland fans of all ages for their top 5 Disneyland rides. I didn't include shows...I didn't include parades...This was rides only. Did your favorites make the list? Read on to find out! I love that the railroad made the list! 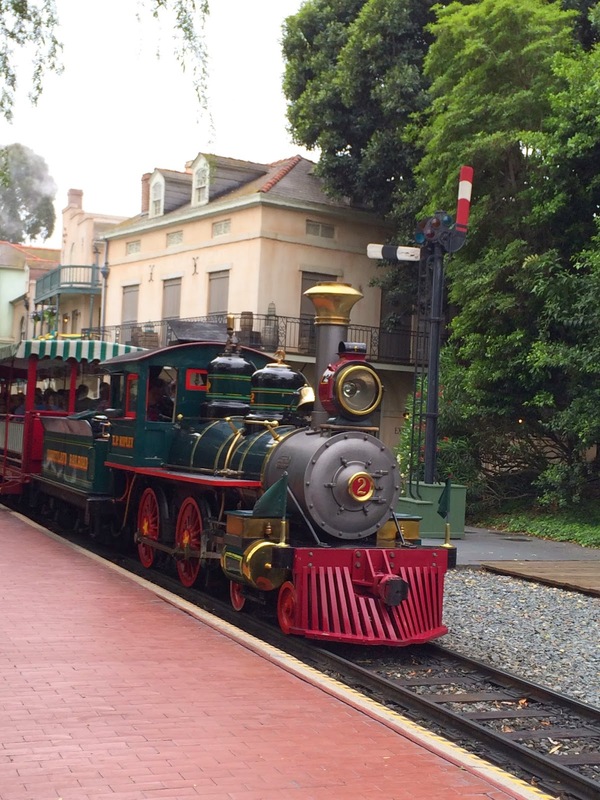 It's not only a practical way to get around the park after a long day when feet are aching, but when Walt Disney was brainstorming Disneyland, it was one of his first ideas! He said, "It should be like nothing else in the world. And it should be surrounded by a train." 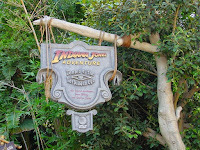 This is a fantastic pick because it's such an interactive ride! There are tricks to scoring high and hidden targets to find...It's a new ride each time! 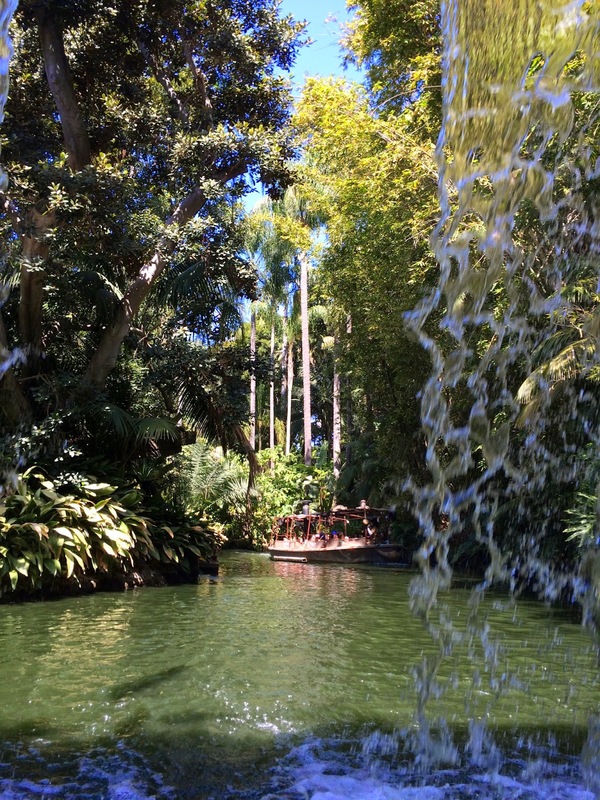 As much as people groan over the cheesy jokes...and the backside of water, there is something really charming and fun about this classic ride. Plus, the best skippers improvise well. My favorite line? [Skipper pulls out his gun] "I'm going to scare off this animal the only way I know how...[waves gun] HEY! DO YOU WANT TO MOVE IN WITH ME? Sigh, works every time." 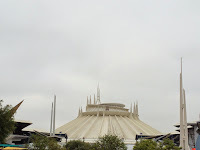 Umm...I'm just going to admit it...The ride makes me phenomenally motion sick and I don't have much to say. But anything related to Star Wars is fun, right? #8 (tie): "it's a small world"
Yes, the song's repetitive, I know. But it's also catchy! And it's nearly 15 straight minutes of air conditioned goodness! On a hot day, that's worth its weight in gold! Plus, I love all the Disney movie characters who have been hidden in their appropriate locations around the world! 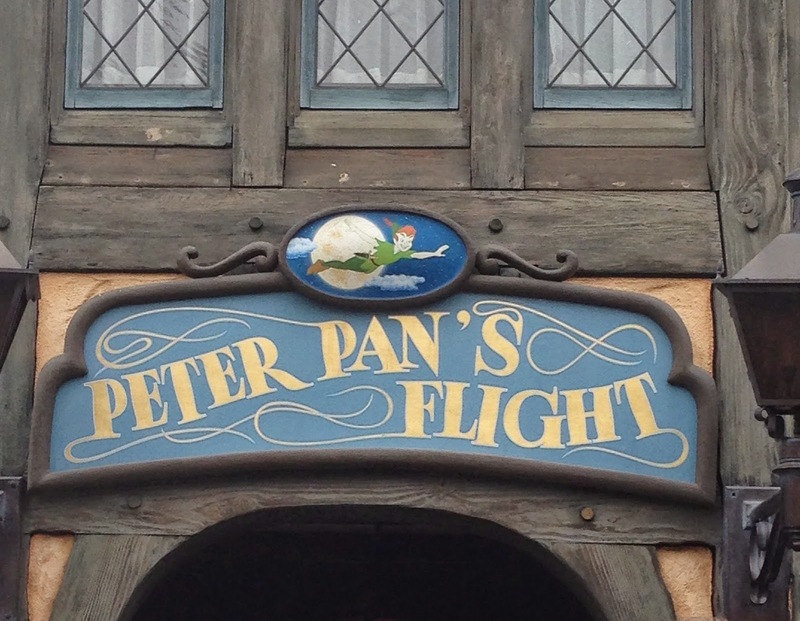 I don't care if this ride is under a minute, Peter Pan is magical! I will stand in line for 40 minutes to soar high above the twinkling lights. I cannot wait to see how the ride has been updated! 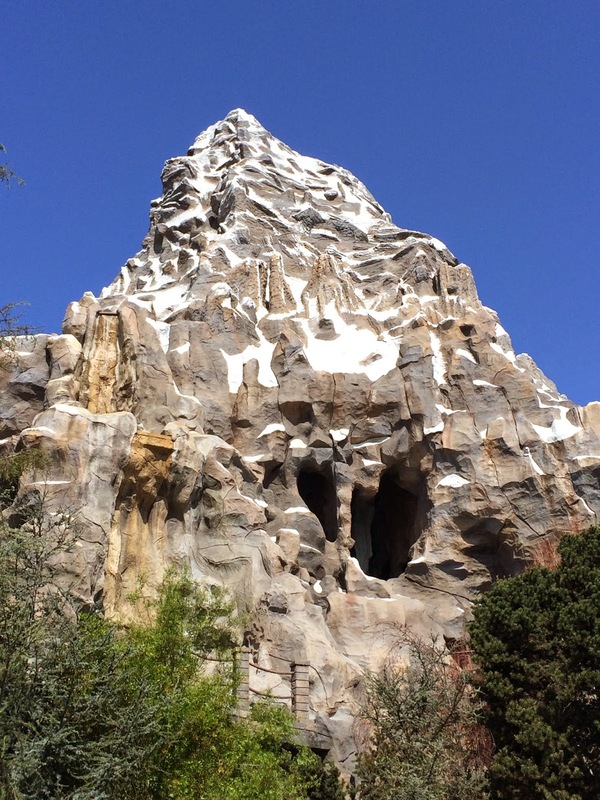 With Harold the Abominable Snowman growling at you, a slightly different ride whether you choose the left or right side of the line, and the occasional mountain climber on his/her way to the top, this is an attraction that is pure Disneyland! A great choice! 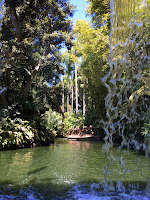 It has a great final drop, plenty of chances to get wet on a hot day, lots of memorable songs, and great decor throughout. This is what I consider a "complete" ride. It really has it all! 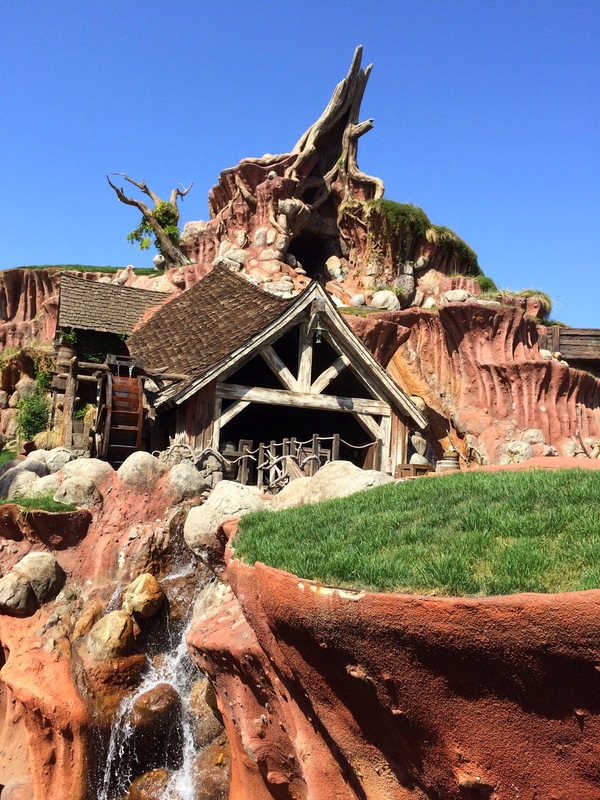 PRO TIP: People avoid Splash Mountain during colder climates, but the water level is adjusted during those months so riders get less wet. So, if you are at the park in winter, enjoy the minimal line and get ready for some fun! 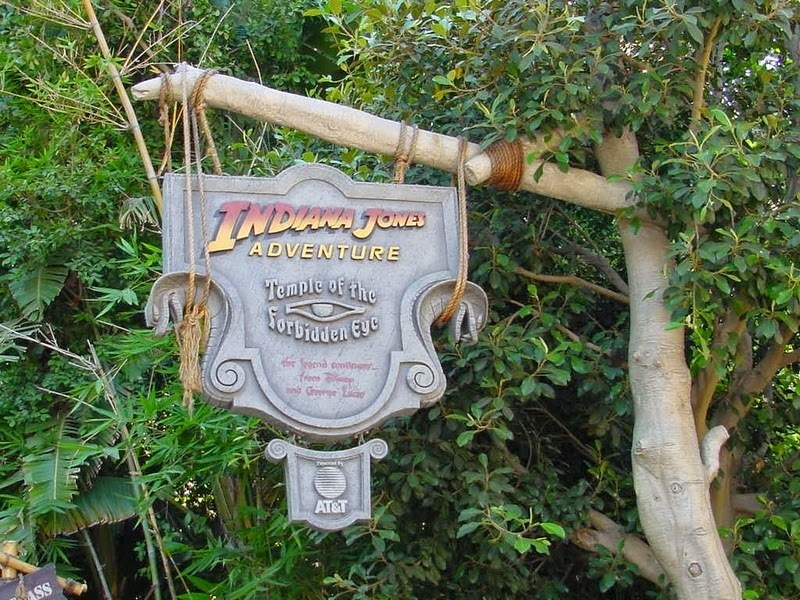 Despite how often this ride breaks down, Indiana Jones Adventure is great fun! Board your jeep and enjoy your ride through fiery bridges, past flying darts, and under giant boulders. Even the area for those in line are intricate and detailed! 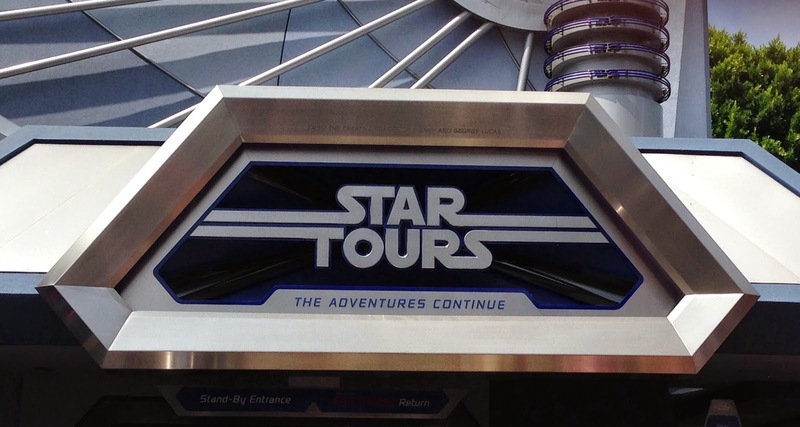 PRO TIP: Did you know that the symbols carved in the walls actually spell out information about the ride? It's true! When the ride first opened, guests were given special cards with the key to read the inscriptions! There's something about taking a thrill ride, moving it indoors, and turning out all the lights that just makes it an instant classic. 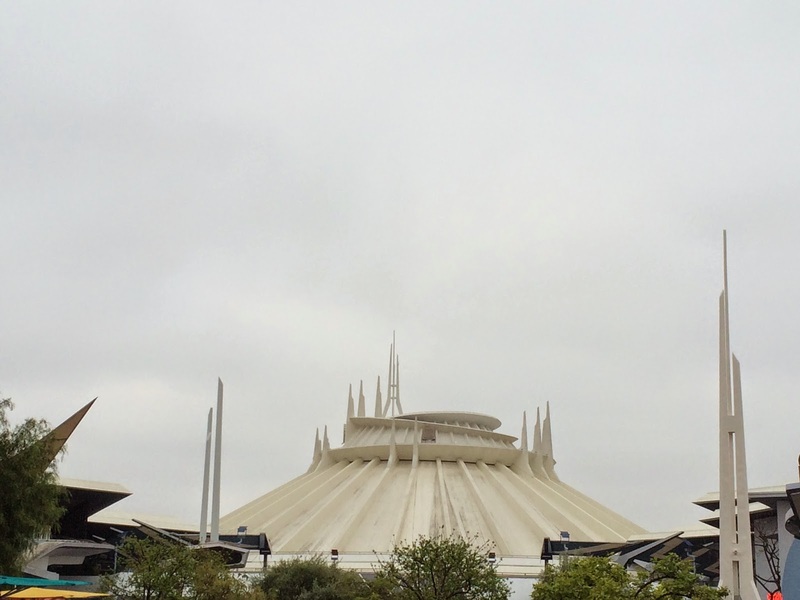 Add music perfectly matching every turn and drop, and it's no surprise why there is always a wait for Space Mountain! Whether you prefer the traditional Haunted Mansion or it's September-January "Nightmare Before Christmas" make-over, this ride is a must-do! 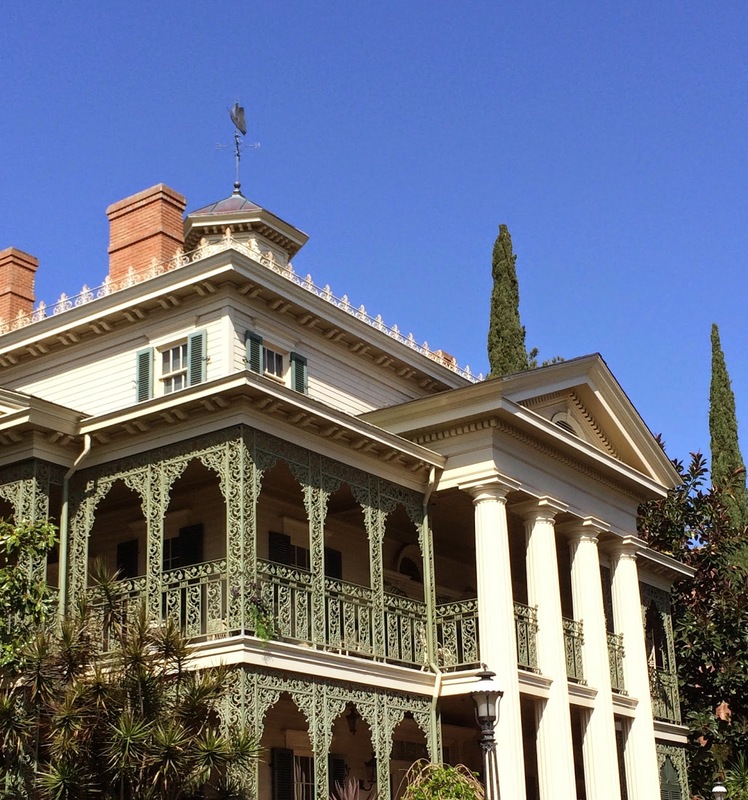 Both cheesy and spooky at the same time, true fans can recite the narrations with your Ghost Host, and can show you the hidden Mickey in the ballroom scene. 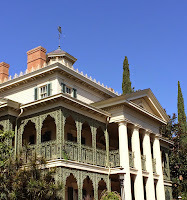 FUN FACT: Madame Leota is played by Leota "Toombs" Thomas in the traditional Haunted Mansion...and by her daughter Kim Irvine in the "Nightmare Before Christmas" version! This "Wildest Ride in the Wilderness" is sometimes forgotten at the park, and I'm glad to see it made the list! 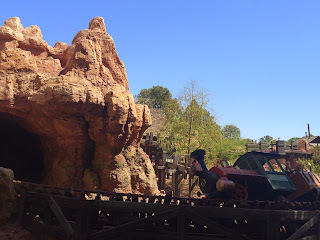 This western, runaway-train coaster has had some upgrades recently, including the dynamite room which is amazing! PRO TIP: The front of the train is *significantly* slower than the back of the train, so depending on how much of a "thrill" you prefer in your thrill rides, you may want to request either the front or back of the train. Well done, survey-takers! You picked a fantastic #1 choice...and I love that you went with a classic ride over a thrill ride. 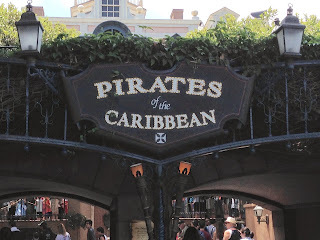 Some people will tell you that Pirates of the Caribbean only became a destination ride following the popularity of the movies...Don't you believe it! 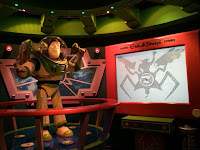 True Disney fans have considered this ride a must all along. It is not only the longest Disneyland ride, but takes riders down waterfalls, through villages, onto burning ships...there is a full story woven into this classic attraction! What do you think of our survey results? Did you top ride make it to the top of our reader's-choice list? Let us know!